Home News Proud to be Approved Installers! 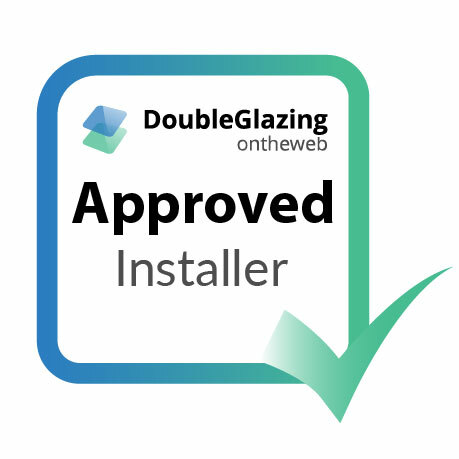 We here at Starglaze Windows are thrilled to have been listed as Approved Installers by both Double Glazing on the Web and Conservatory Online Prices. Part of the Starglaze Group, we are proud to have installed windows, doors and conservatories to the people of the Lincolnshire and beyond since 1974. We install a wide range of different products to the surrounding areas, the majority of which come with our impressive and energy efficient double glazing. Being listed as Approved Installers by Conservatory Online Prices and Double Glazing on the Web means that when our customers come to us, they know the double glazing they’re getting is only the best on the market today. 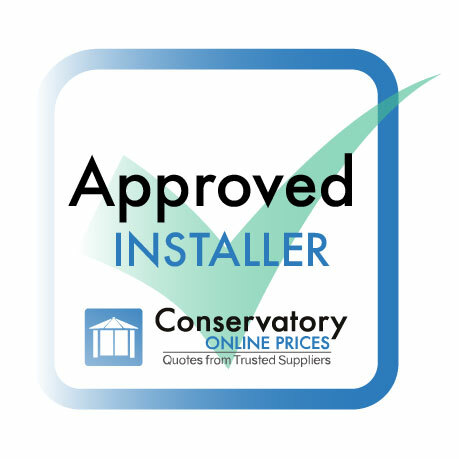 A family-ran business with over 40 years of experience, we pride ourselves on delivering a brilliant product and are delighted to have been listed as Approved Installers by both sites as a result. In addition to this accreditation, we have been approved by FENSA, one of the country’s most respected and stringent testers of windows and doors here in the United Kingdom. In addition to our state-of-the-art factory, we have our own aluminium workshop and paint shop on site meaning that as Approved Installers can handle the full procedure of providing bespoke home renovations from start to finish. Having these facilities allows us to personally make sure everything is perfect for our customers. We offer a host of different personal guarantees with a variety of our products here at Starglaze, meaning that when our customers come to us, they know they are coming to a company they can trust and rely on. But in addition to our accreditations from different governing bodies within the industry, our customers have left plenty of humbling reviews about our work in the Lincolnshire area. Around 80% of our business comes from repeat custom and recommendations from our customers. Our brilliant uPVC windows are available in a wide range of styles, ranging from flush sash to tilt and turn and of course including the classic casement model. Our uPVC styles are sleek and modern but also offer incredible energy efficiency and other safety features including doubling up as an emergency exit. At Starglaze, we install a fantastic range of composite doors which can subtly transform the front of any home. Designed to look like the more classic timber but with the security features and energy efficiency of a modern door. The composite models are stunning in design but are also built to last. If our customers are looking for a more drastic home improvement, then one of our stunning, bespoke conservatories can help achieve that. As Approved Installers for both Conservatory Online Prices and Double Glazing on the Web, our extensions come with brilliant double glazing and are available in a variety of styles. Our luxury range of orangeries can transform any Lincolnshire home with the stunning blend of approved double glazing and bricked areas. This combination allows plenty of natural light to enter the extension but also keeps the room private while looking stunning in the process. Thanks to our partnership with sister company Sternfenster, we as Approved Installers can offer a stunning range of StyleLine windows and doors exclusively to the Lincolnshire area. The revolutionary welding process adds incredible security and strength to what is a sleek and stunning design. They are some of the most modern products on the market today. Aluminium products are all the rage right now, thanks to their immense security features while maintaining a sleek finish in the process. We offer a vast array of different products utilising this, including classic windows as well as modern bi-folding and patio doors. We know that not every customer has the time to sit on the phone for ages getting a price for their dream home improvements. So, as Approved Installers for both Double Glazing on the Web and Conservatory Prices Online, we offer a brilliant free online quote system to allow our customers to get their price in their own free time.